CLARVI focuses on ensuring the sustainability of the water resource and its efficient use. 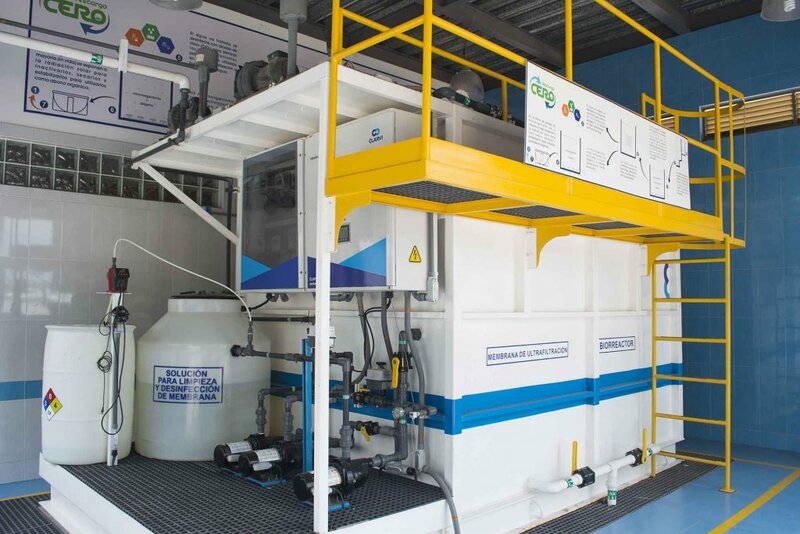 We have designed an eco-efficient and innovative package system for wastewater treatment, which provides a quality of water suitable for human consumption. 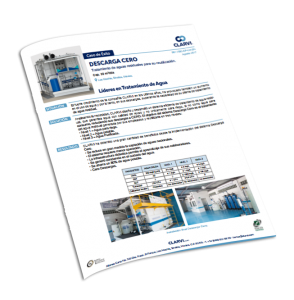 Its use and benefits apply to companies, industries, institutions, residential and urban developments, hospitals, municipalities, among others. 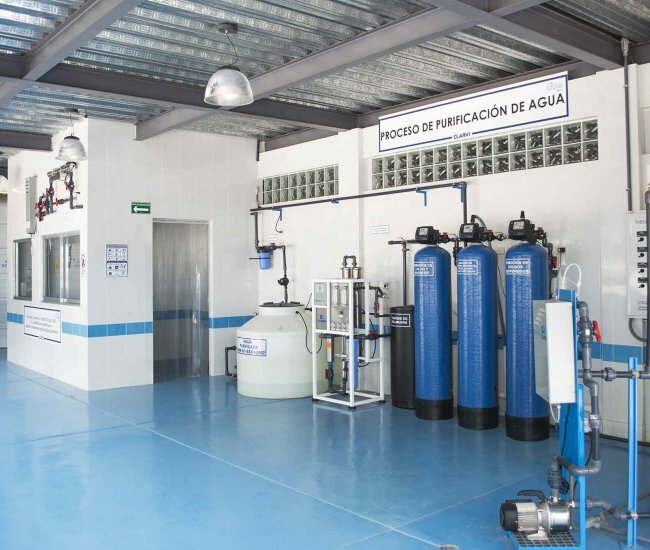 Through our focus on continuous improvement and innovation, we developed 'Descarga Cero' (Zero Discharge), a water treatment system that works with domestic and industrial wastewater for recycling and reuse purposes. It has a three level design: Irrigation of green areas (level 1), Potable water network (level 2), Purified/Drinking water (level 3). 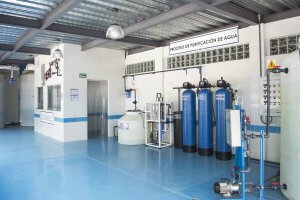 This system complies with the most strict regulations worldwide and reduce operating costs through reusing up to 80% of wastewater.